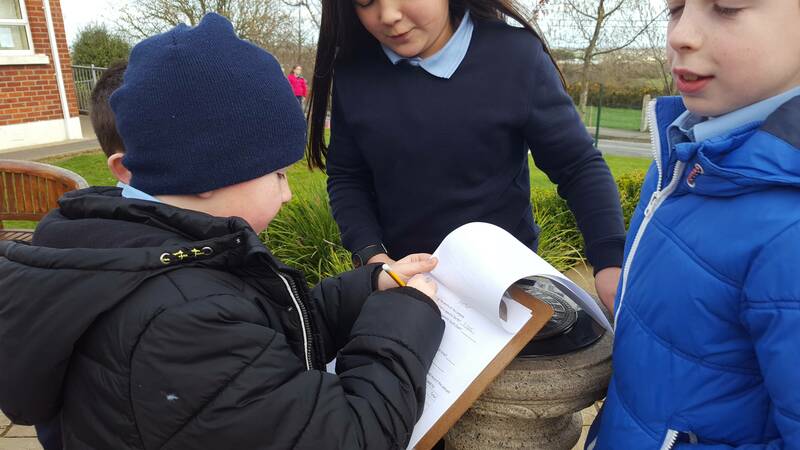 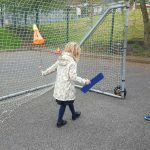 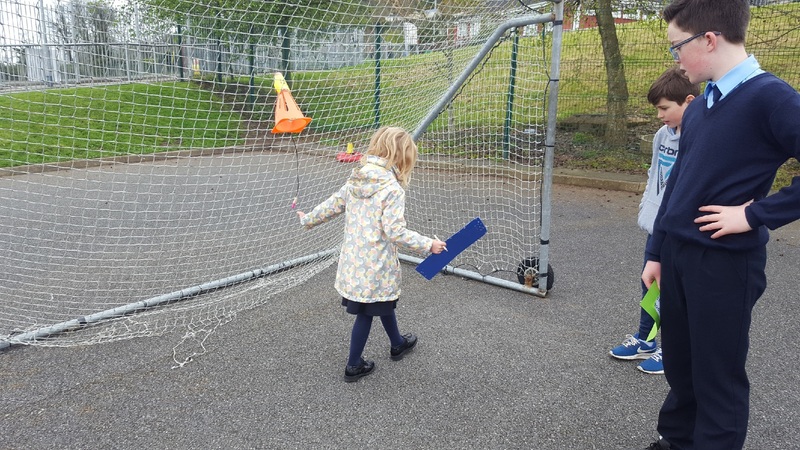 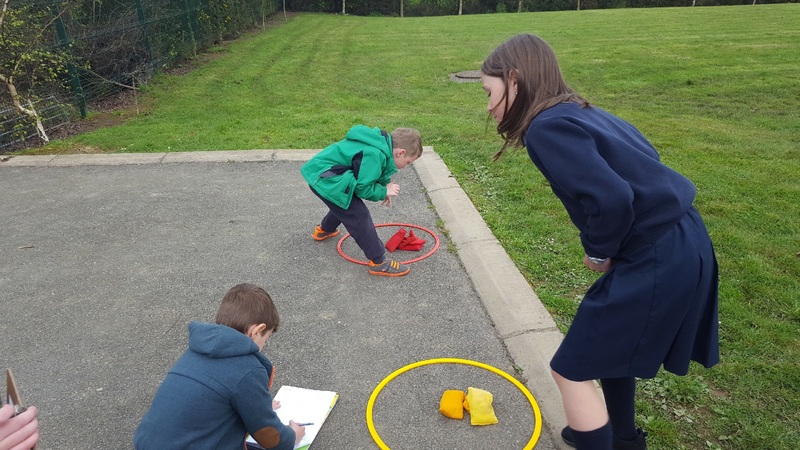 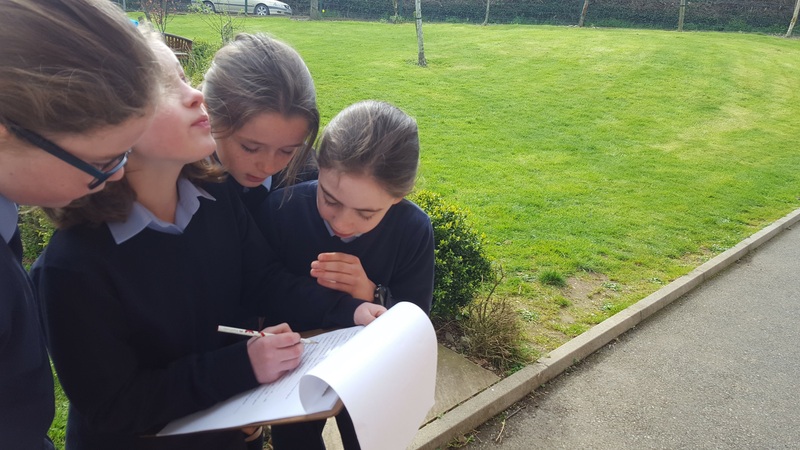 Throughout the year, we have been using our super Maths skills outside of Maths class to help us carry out our investigations and to record our findings. 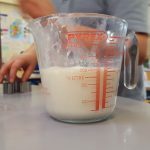 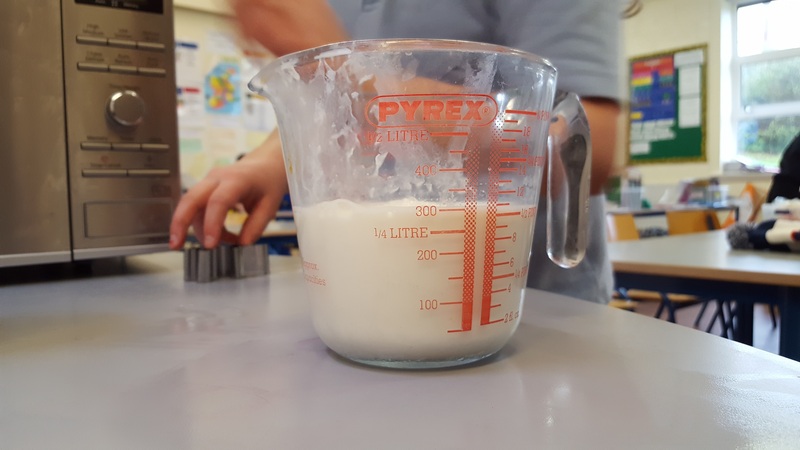 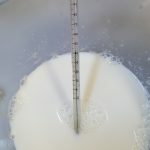 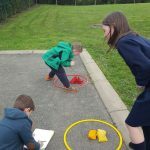 We have used our maths skills and knowledge during our Science lessons and investigations. 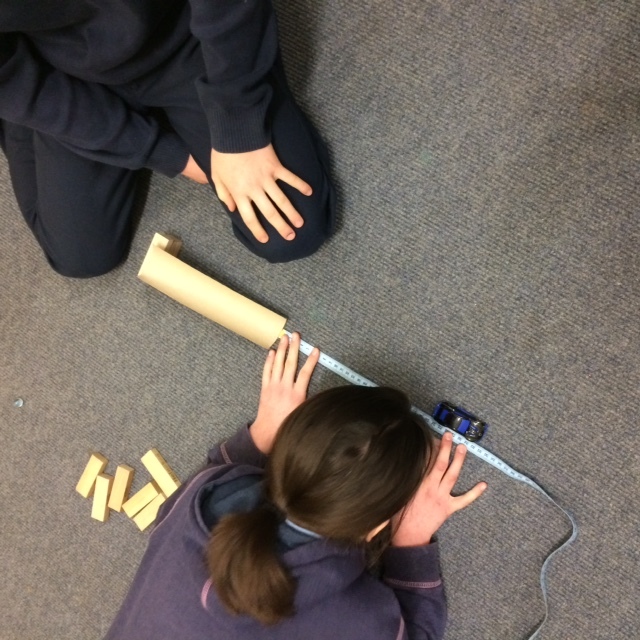 We have measured distances and capacity. 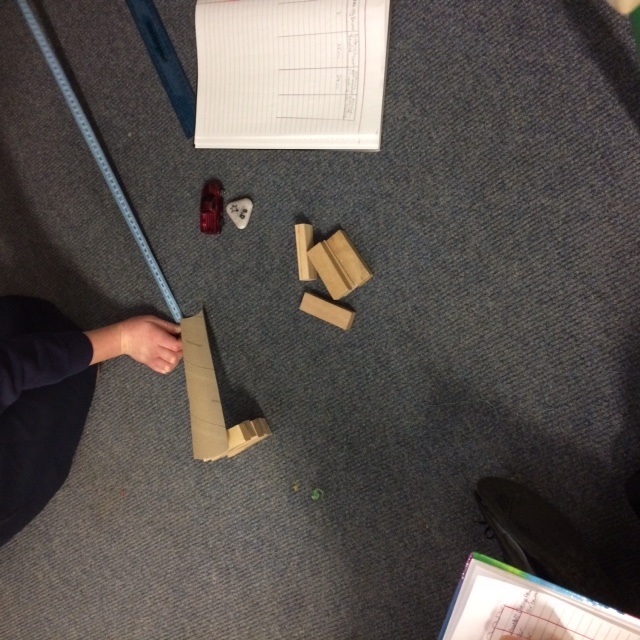 We have calculated totals, found differences and worked out ratios and averages. 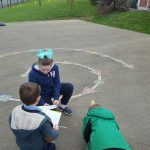 We have used maths to record our science investigations. 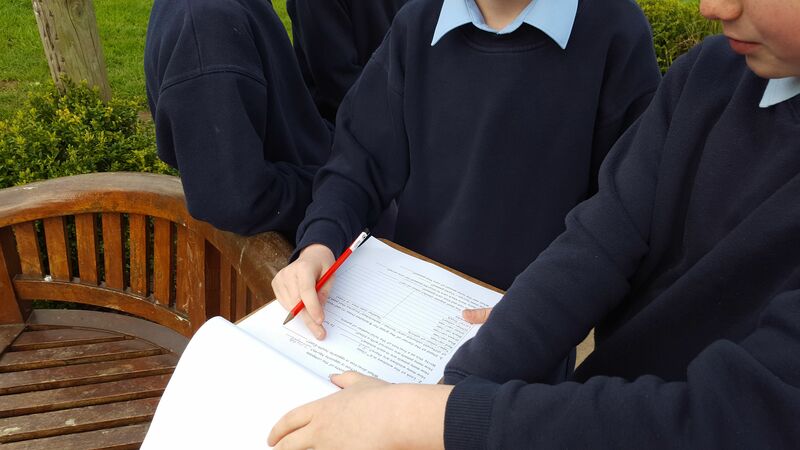 We have taken part in Maths trails around the school. 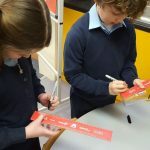 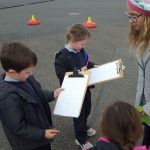 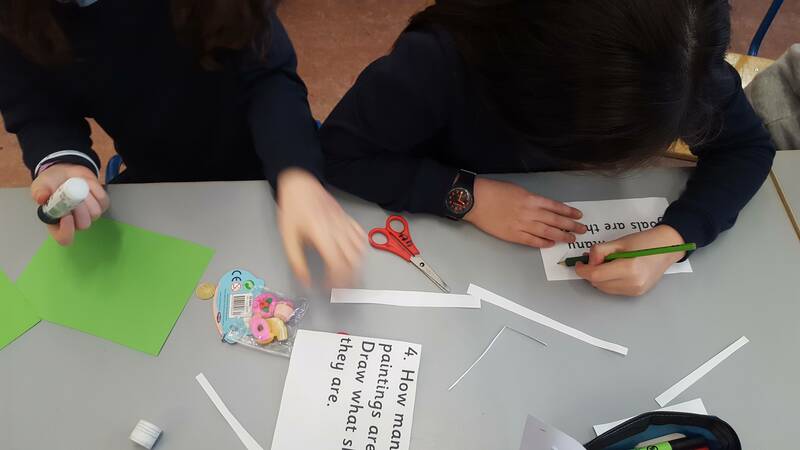 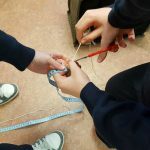 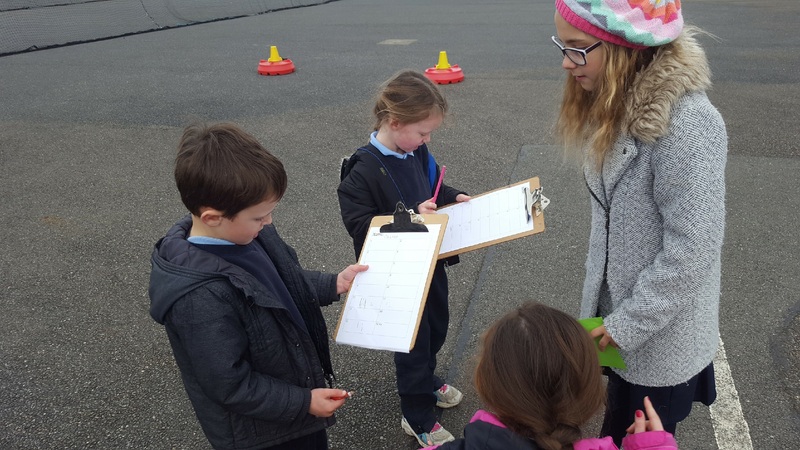 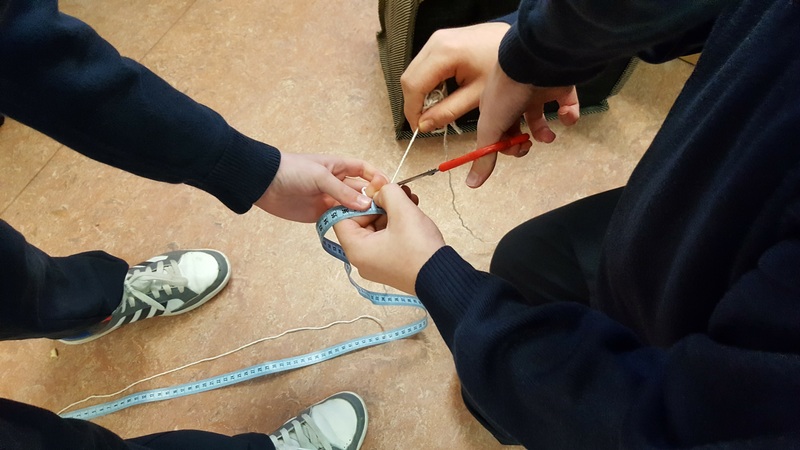 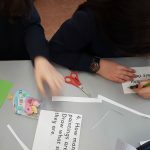 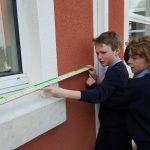 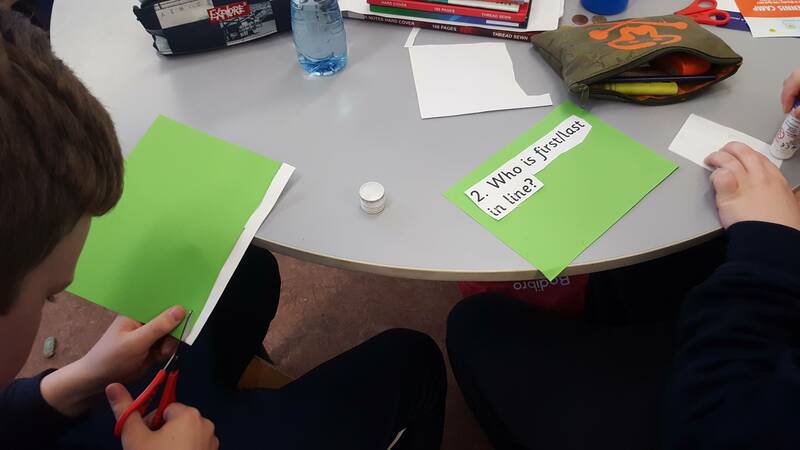 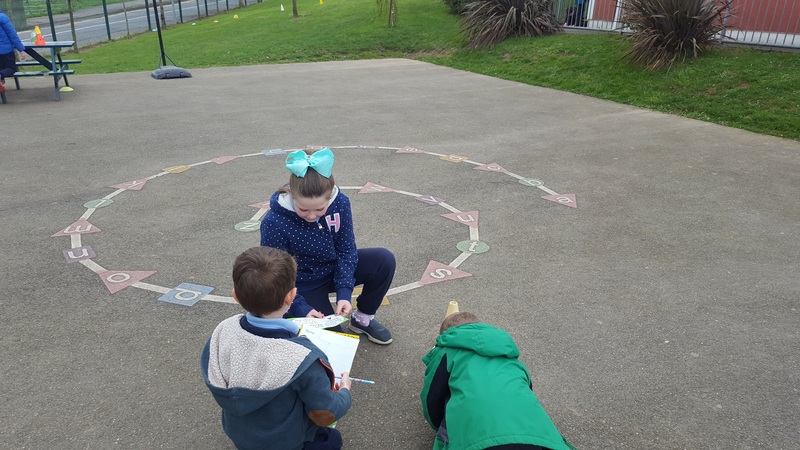 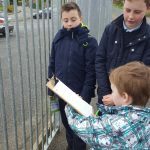 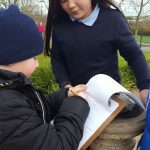 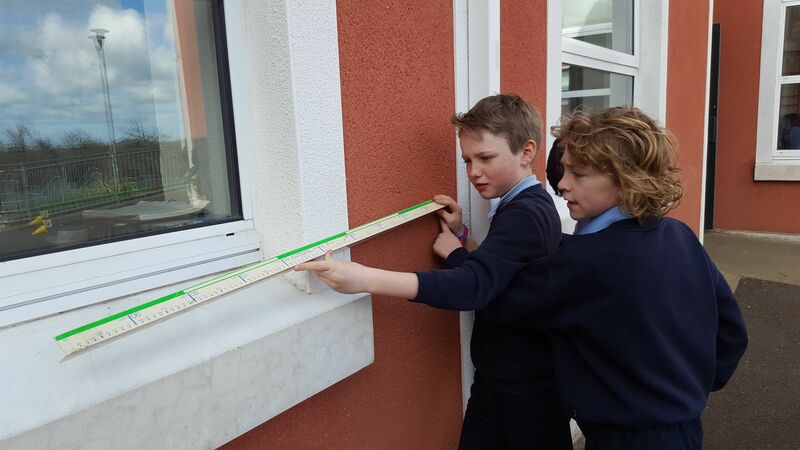 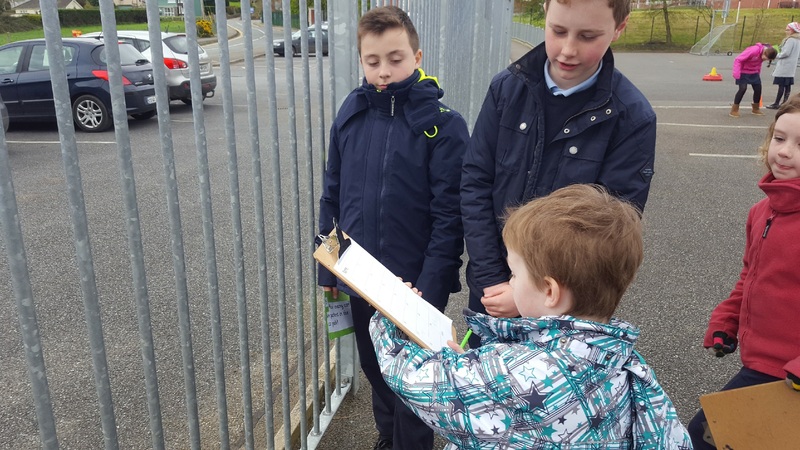 After they completed their own Maths Trail, Fourth Class designed a Maths Trail for Junior and Senior Infants to attempt. 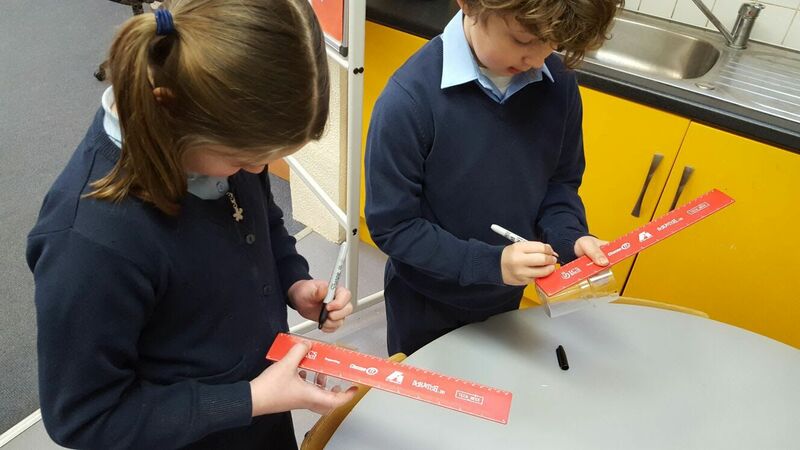 They counted, estimated, sorted, measured and most importantly had lots of fun!